The two middleweights fought a close battle last September that saw a controversial decision. Golovkin landed more punches and many ringside commentators thought he won the fight but the result was a split draw. Critics derisively pointed to a judge that ruled Golovkin won just two rounds of 12. “Sometimes you have a bad day,” Bob Bennett, the executive director of the Nevada State Athletic Commission, said after that fight while noting the judge had scored 115 big matches before. De La Hoya said he was happy with the judges who were selected for Saturday’s fight. The rematch was supposed to be May 5 but had to wait while Alvarez sat out a six-month suspension after a positive test for a banned substance. There were histrionics at the weigh-in this week and the two fighters were kept from throwing blows. Earlier this week, De La Hoya told reporters that he would consider running for president. “I am actually very, very serious, and I strongly feel that if a Kanye West can do it and announce and maybe tease the world that he would maybe one day wanna run for president, why not me?,” he said, according to Bleacher Report. The legendary American boxer retired in 2009 and has become an entrepreneur. He founded Golden Boy Promotions, which represents Canelo and others including Francisco Vargas, Jorge Linares and Lucas Matthysse. 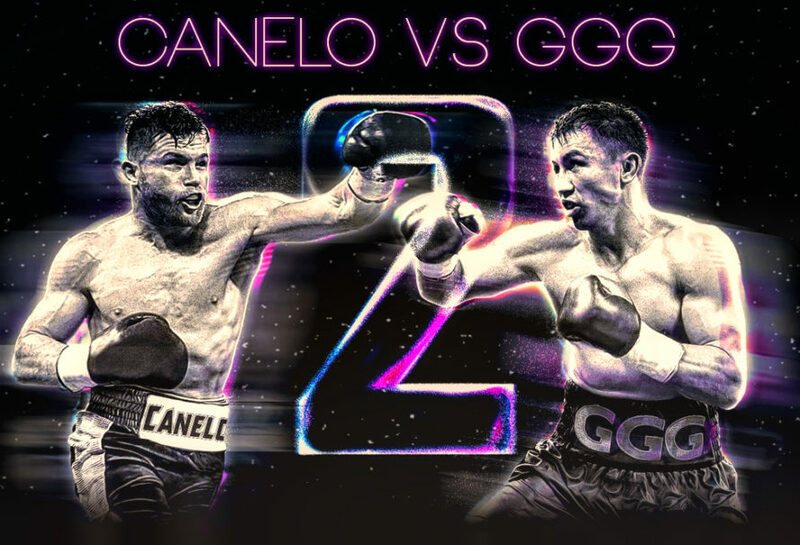 We’re HustleTweeting about Canelo defeating GGG in Las Vegas, and you’re more than welcome to join the conversation on the Hustle Twitter HERE and also on our hyper-interactive Facebook page HERE!